Motivated Seller - Bring all offers! True GULF FRONT!!! 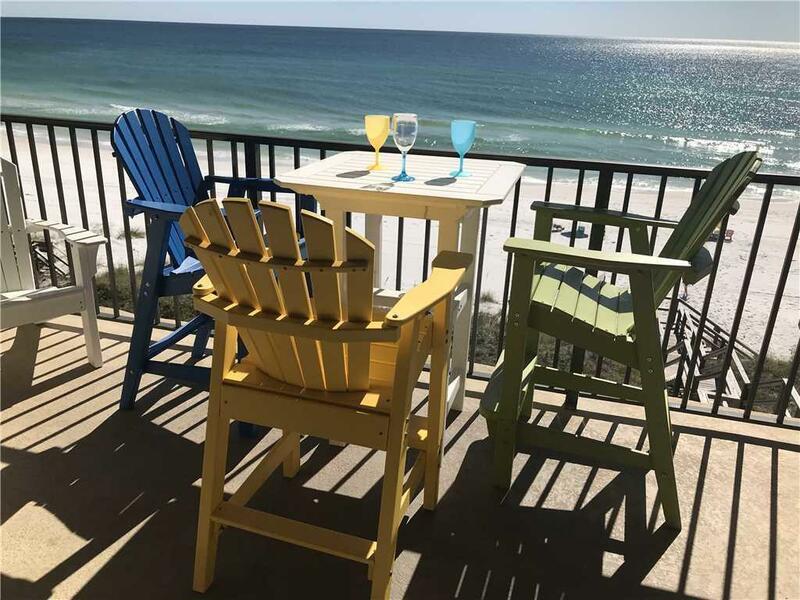 Beautiful 2 bedroom/ 2 bath gulf front top floor condo with spectacular views of the beach and gulf from the private balcony and open living space. 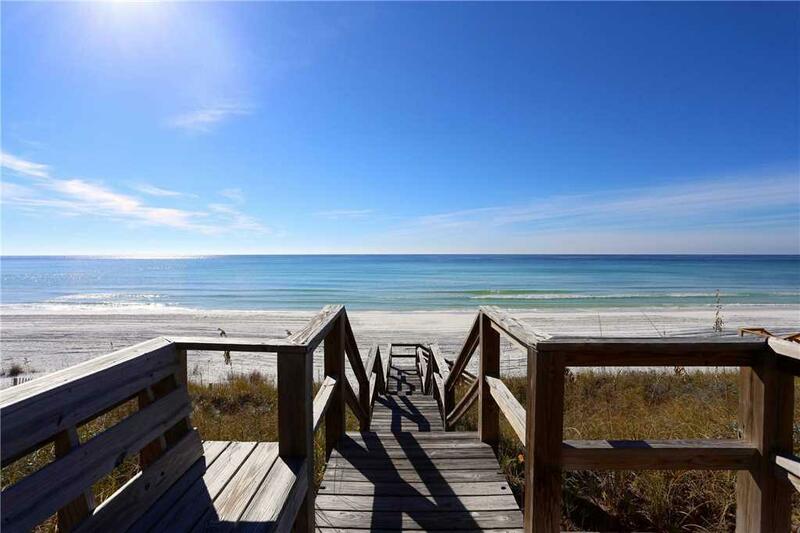 Located in peaceful Dune Allen Beach, this complex was built in 2007 and has only 10 units allowing for very private beach access. 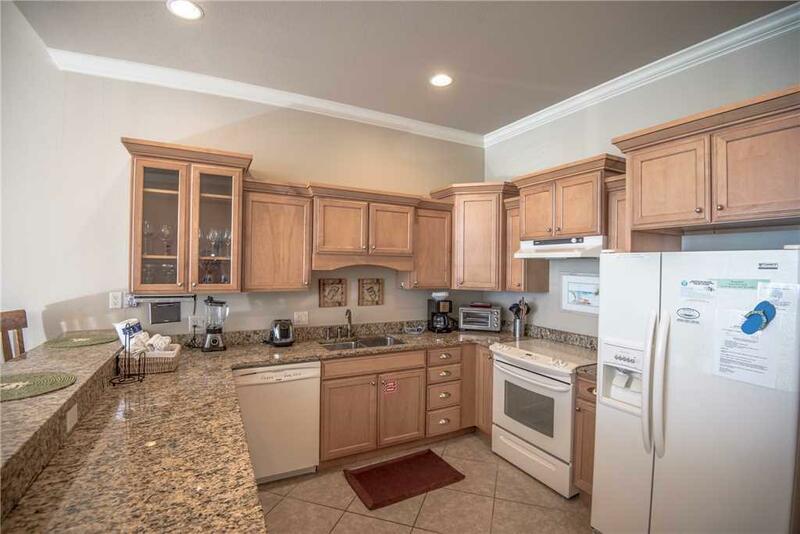 This condo is spacious, comfortable and tastefully decorated. 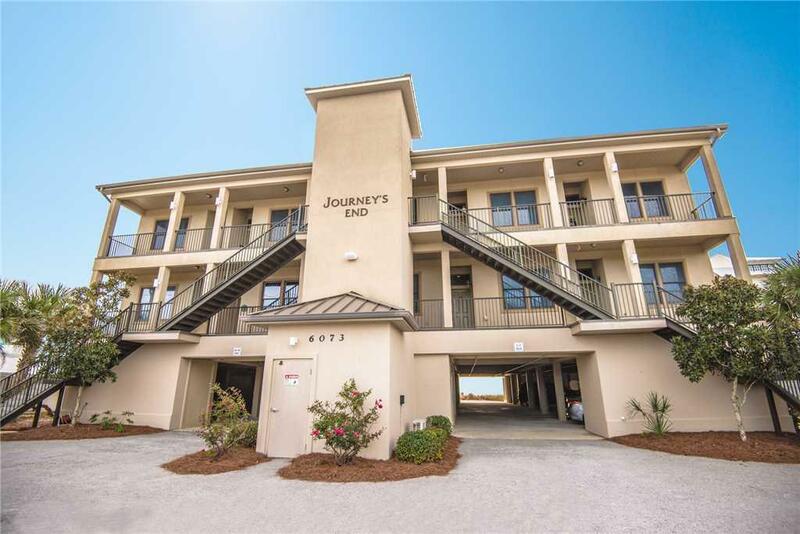 Established gross rental income of $50K. Many additional features include: full laundry room, vaulted ceilings, crown molding, tile, granite counter tops, eat in bar, elevator, windows and doors with impact resistant glass. Outside you have assigned under the building parking and ground floor storage. Additional parking is available for guests.